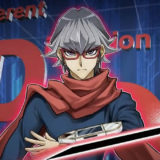 The rotation of the new OCG 2015.04 Forbidden and Limited List marks the end of the OCG 2015.01 format. 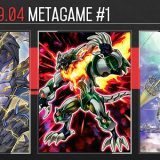 With a total of 366 top placing decks from 39 utmost competitive Japanese tournaments, here is the final metagame breakdown of the OCG 2015.01 format. 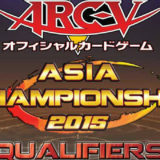 Nekroz dominated for another format, proving that they are a force to be reckoned with. With easy access to Herald of the Arc Light through Deskbot 001 and Deskbot 003, Nekroz retained its consistency despite the limitation of Manju of the Ten Thousand Hands and Senju of the Thousand Hands. Mathematician and Peropero Cerperus provides easy answers to threats while the Djinn Releaser of Rituals lock down provides an unfair advantage. Shaddoll came in a very close 2nd. 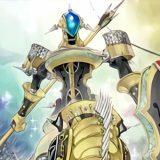 Although Shaddoll plays the same Mathematician and Peropero Cerperus, Herald of the Arc Light is extremely effective against Shaddoll. 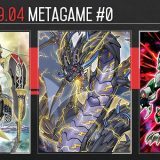 Qliphort held onto the 3rd position, but is unable to generate enough unfair advantage against the top decks. Atlantean burst into the scene taking a strong 4th position with just a month. Its Deep Sea Diva combo is a powerful unfair advantage that few decks can compete against. HERO held onto the 5th position. 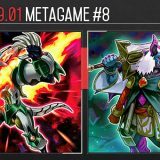 HERO experienced a slight increase in popularity in the last month as Masked HERO Dark Law proves to be effective against Atlantean. 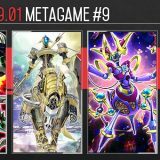 The impact that Atlantean has on the metagame can be felt by the amount of Effect Veiler that were packed into the Main Deck to negate the Turn 1 Deep Sea Diva play. 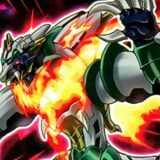 Mathematician‘s flexibility to answer threats while still replacing itself has pushed it ahead of Mystical Space Typhoon and Torrential Tribute. 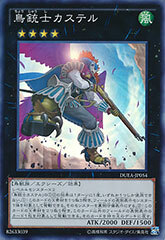 Castel, the Skyblaster Musketeer‘s flexibility makes it the best generic Rank 4 Xyz monster. 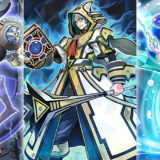 Abyss Dweller is critical against Shaddoll and Atlantean, and a well-timed Evilswarm Exciton Knight can easily cripple Qliphort. 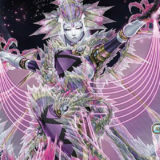 Diamond Dust is essential against Nekroz and Atlantean, while Mystical Space Typhoon, Twister, Dust Tornado, Ice Hand and Fire Hand are against Qliphort. 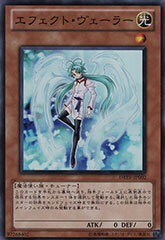 Maxx “C” and Yuki Usagi have also seen an increase in popularity against Atlantean. Nekroz takes another format, edging just slightly ahead of Shaddoll. Qliphort may have held onto its bronze, but Atlantean is set to make waves. 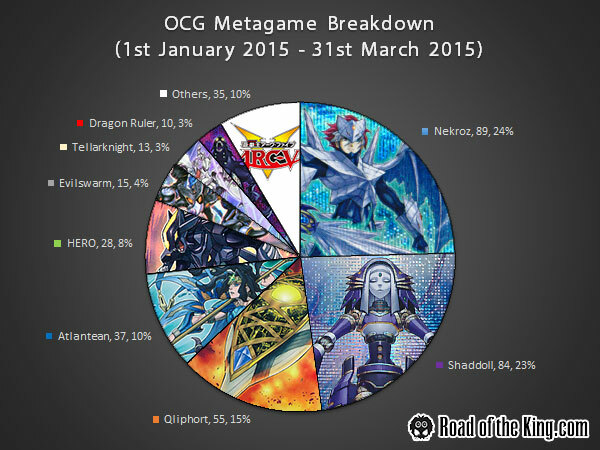 And that marks the end of OCG 2015.01. Amazing job. 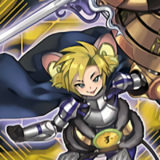 Only sad for fire kings. Why is MTS more used than Duster? Only to stop the Search of scout once? What deck plays MST and no Duster? 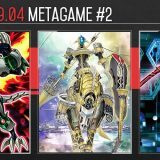 That’s the actual copies of MST being played. 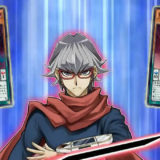 MST being unlimited naturally has a higher count over the limited Harpie’s Feather Duster. That was a great review! 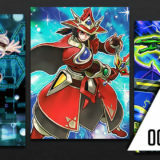 Counting the most used cards in each Main, Extra and Side Deck was really original, you guys must’ve had a lot of work on that.